Which of these outfits from Disney's princess is the best? 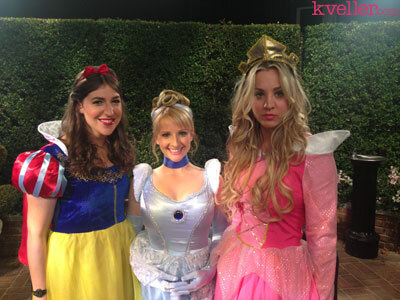 Hahaha, Kaley Cuoco looks very convincing with this dress indeed! Wonderful list! But Alice, Elsa, and Jane are not Princesses. Mulan isn't either, but she is part of the franchise. Alice, Elsa, Jane and Mulan erased. But if Elsa isn't a princess then Anna isn't either since she is her sister, right? No; they are sisters but since Else is older she was made Queen, and Anna is still Princess. Oh! I have 5-6 years since I last saw this movie, I can't recall many details. I will ensure to rewatch it when the sequel comes out.